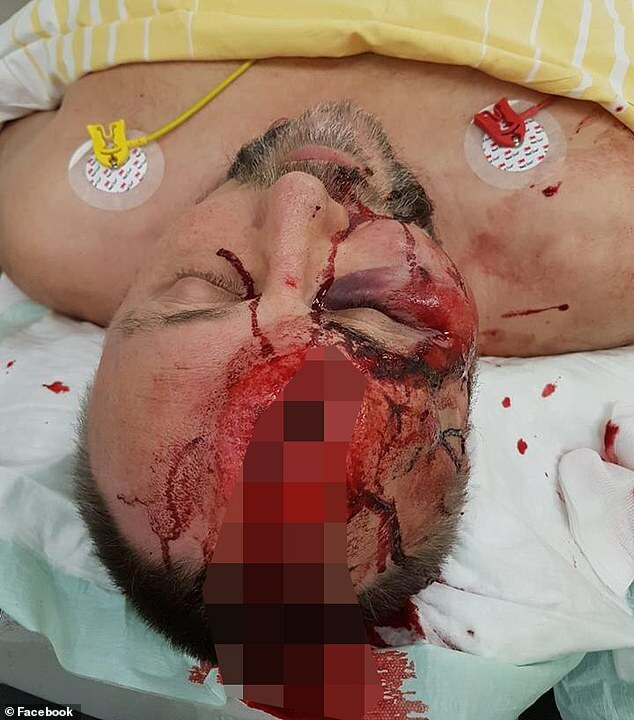 A fGerman MP has been seriously injured in a ‘politically motivated’ gang attack in the north of the country. 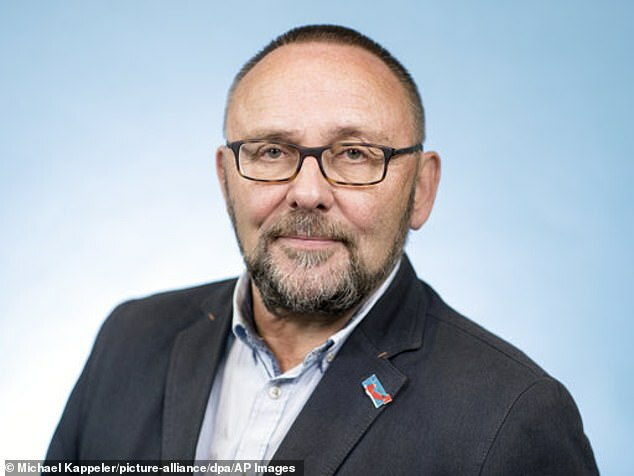 Frank Magnitz, who leads the Bremen-branch of the anti-immigration Alternative for Germany (AfD), was assaulted in the city centre on Monday afternoon. Party leader Joerg Meuthen said the 66-year-old was ‘beaten almost to death’ in a ‘cowardly and sickening’ attack. The assault on Magnitz drew condemnation from across the German political spectrum, including from Chancellor Angela Merkel. Bremen police said they believe the attack was politically motivated and called for witnesses to the incident, which took place around 5.20pm on Monday near a theater in central Bremen. Magnitz was beaten over the head with a not officially identified object, by at least three men wearing dark clothing and hoods or hats, who then fled, police said. The party said Magnitz was ambushed after he left a Bremen newspaper’s new year’s reception. ‘It was clearly an attempt to murder Mr. Magnitz,’ AfD co-leader Alexander Gauland told reporters in Berlin. ‘This is the result of the ostracism and agitation AfD faces,’ he said, suggesting other parties were partly responsible for the attack because they had compared AfD to Adolf Hitler’s Nazi party. The party took 10 percent of the vote in Bremen in the 2017 national election, below its nationwide result of 12.6 percent. Bremen is not considered an AfD stronghold, unlike three states in Germany’s ex-communist east that hold regional votes in September and October. The party claims there have been ‘hundreds’ of attacks against its officers and members since its founding in 2013.